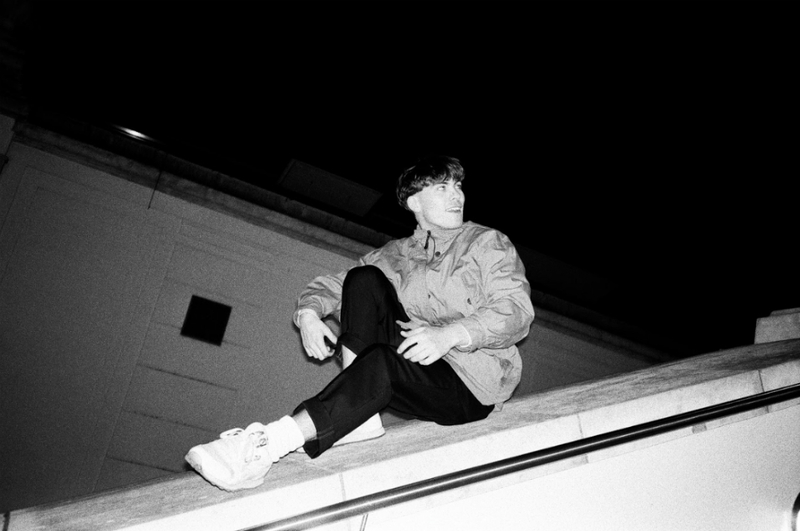 After making a name for himself through various EPs and collaborations, Wandl decided that with his first long play it was finally time to fully focus on himself, playing almost all instruments and looking to emotions buried deep inside him to transform into songs. Feeling alienated from the people closest to him, the 22-year old took to music to express what he couldn’t share with others, as he explains, using tunes as a bridge for connection. 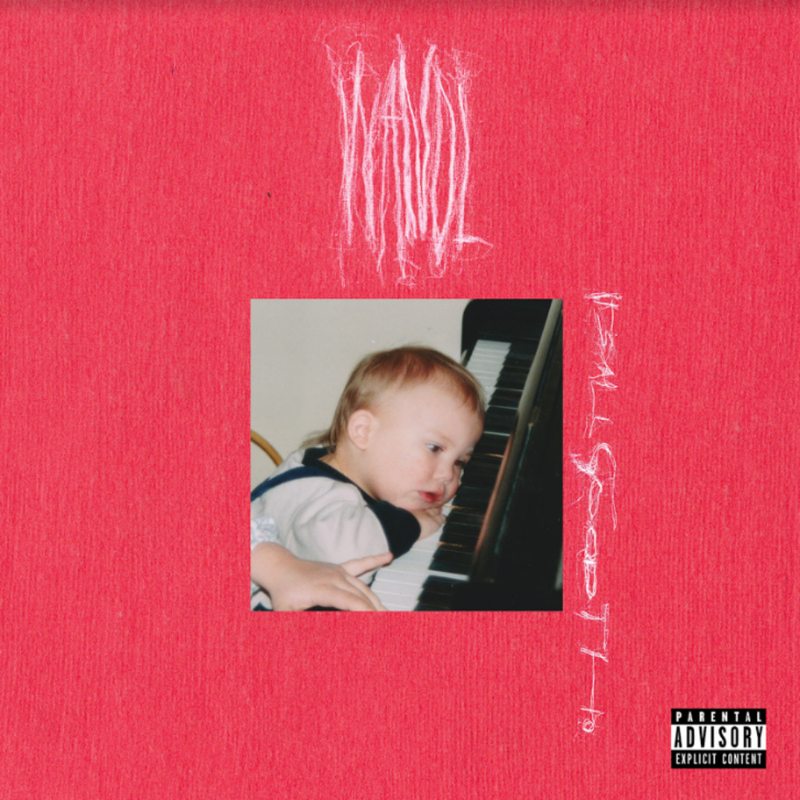 Staying close to home as a theme isn’t just something running metaphorically through his songs though, it also gets evident in the album visuals, with Wandl as a toddler sitting in front of a piano as the cover art. The photo was taken when he was just two years old, and when he wasn’t trying to play the piano himself back then he was dancing around to his mother playing the instrument, he says. It wasn’t long after that Wandl’s fascination with music as well as imagery and the connection of both developed, with him listening to the Gorillaz in first grade and envisioning the band’s members in real life. “Seeing the characters in my head and drawing them was probably when I realized that you can make music with unusual sounds and create unique imagery,” he explains.